Willow Shields Snaps Some Shots at Shopping Event! 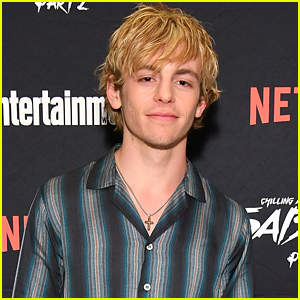 | Josh Henderson, Willow Shields | Just Jared Jr.
Willow Shields Snaps Some Shots at Shopping Event! Willow Shields brought her camera along for a fun night out! 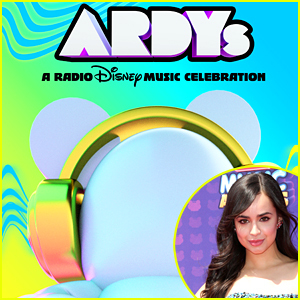 The 17-year-old actress stopped by the BED|STÜ shopping event on Saturday night (February 24) at the Staples Center in Los Angeles. During the event, Willow was spotted with her film camera, as she snapped some pics of some of the shoes on display. 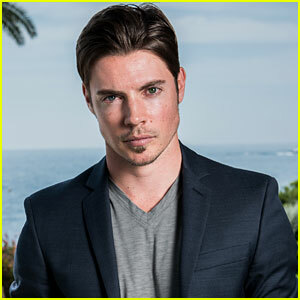 The event, which was also attended by Josh Henderson, was hosted during the Lakers vs. Mavericks game and helped to benefit the Lakers Youth Foundation. 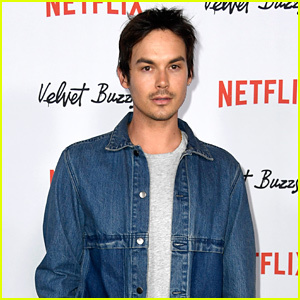 Sarah Hyland & Wells Adams Play Ping Pong for a Good Cause! 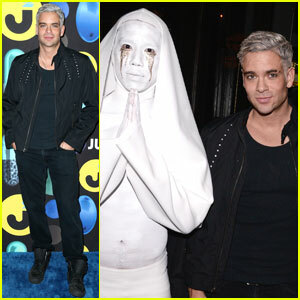 Mark Salling Sure Looked Familiar to Us at the Just Jared Halloween Party! Sarah Hyland Is 'Hats on Hats on Hats' at Kentucky Derby! 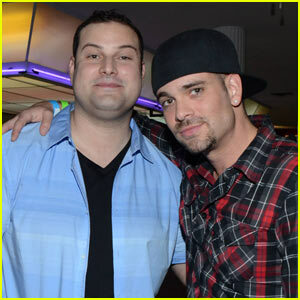 Mark Salling Stages 'Glee' Reunion with Max Adler at JJ's Throwback Thursday Party!